Am sure you all are busy preparing for Diwali. Me too. 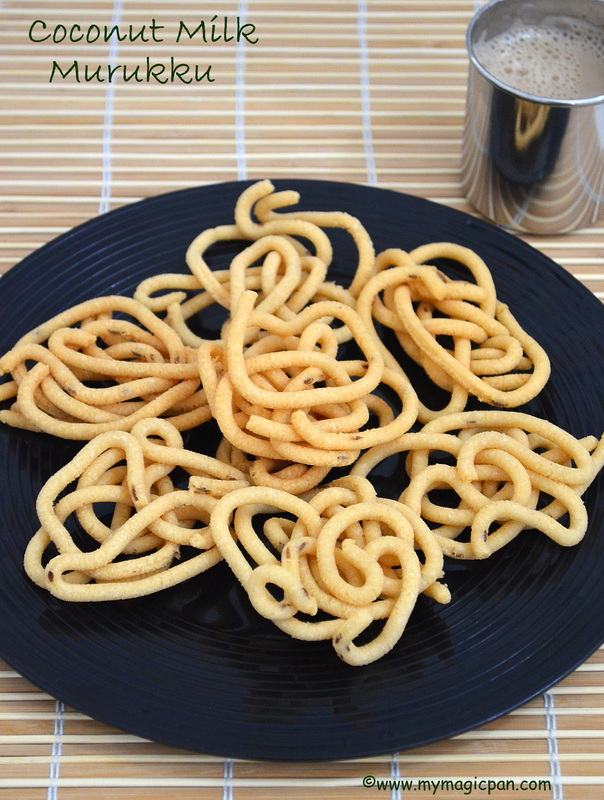 This year lets begin with a kara kara muru muru snack. 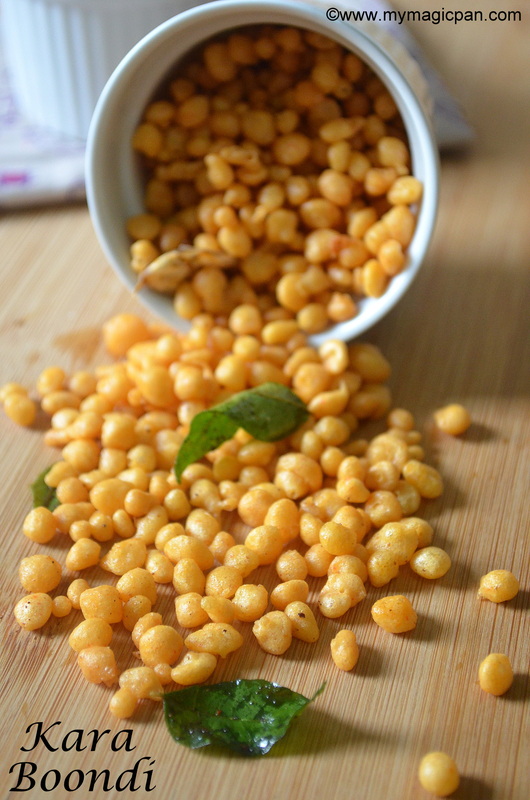 Yes Besan Murukku is an easy, crunchy murukku perfect for the season. 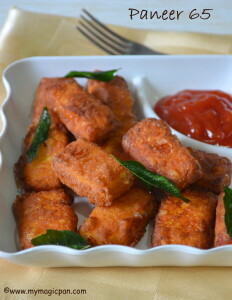 Usually murukku is made with a combo of rice flour & urad dal or gram dal flour. This is quite a different variety compared to it. It is spicy, though u can adust spice levels as per your preference. 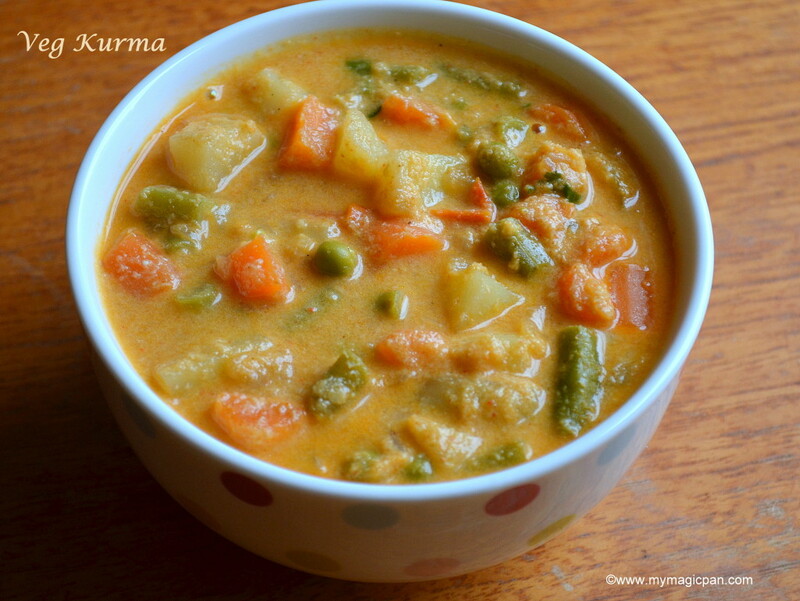 Recipe with video.. 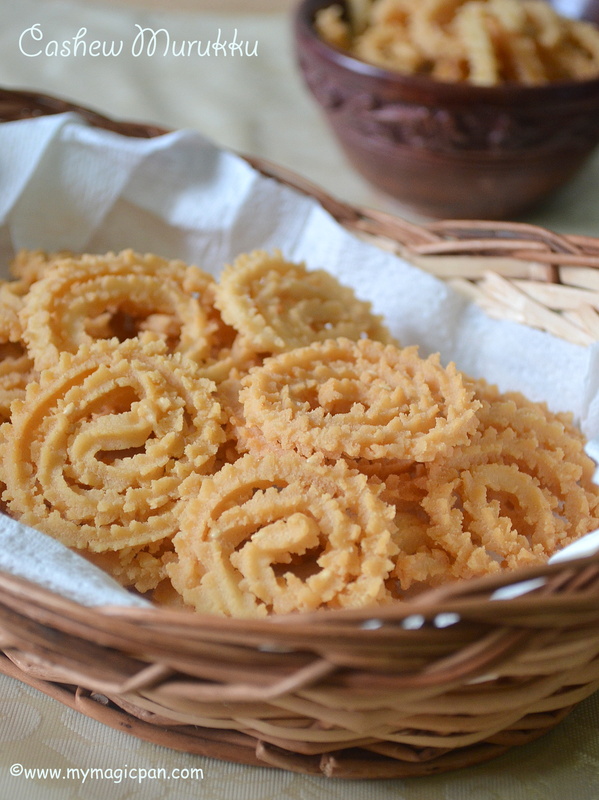 Butter Murukku is an easy snack that can be made for Diwali or even as a tea time snack. 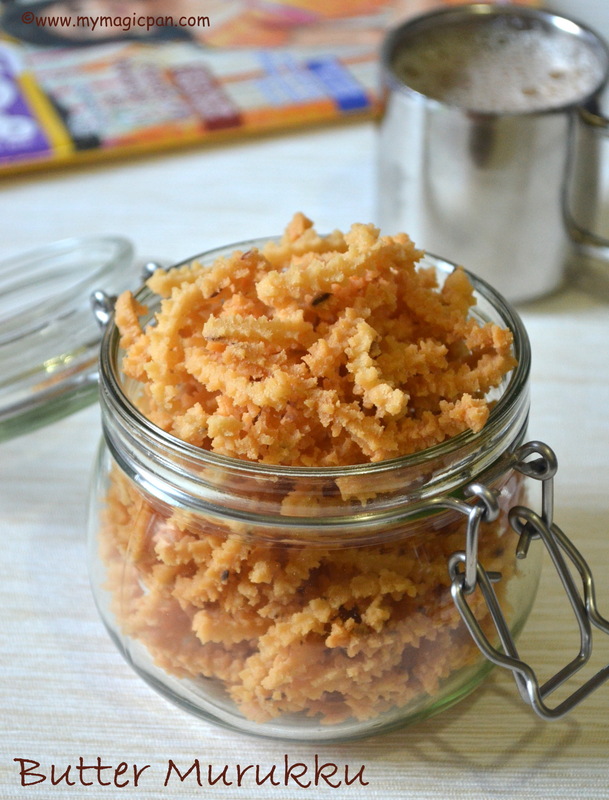 As the festival season is on and the school holidays have begun, I thought of making something crunchy and for Diwali as well. 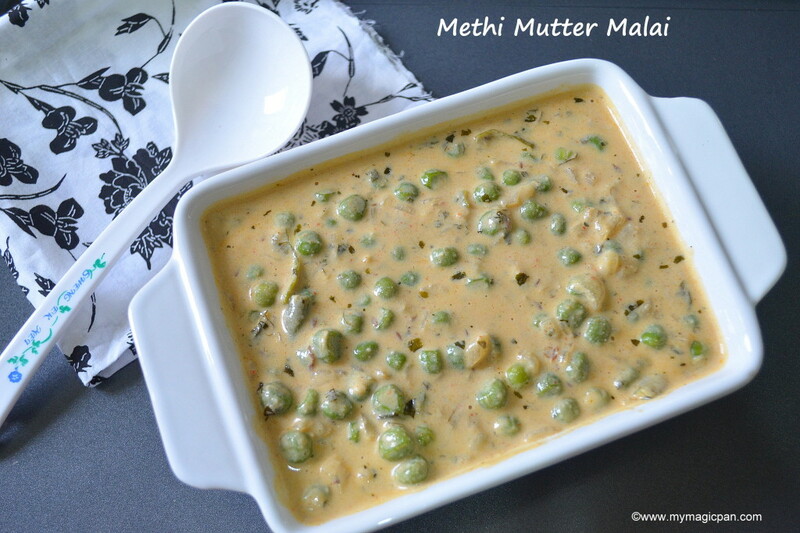 This Butter Murukku can be made in less than 30 mins without any hassles. I warn u “These are so addictive”!! I have used store bought rice flour here. It just works perfectly fine. So nothing can stop u from trying this.. Potato is my favourite or to say it is mostly everybody’s favourite. 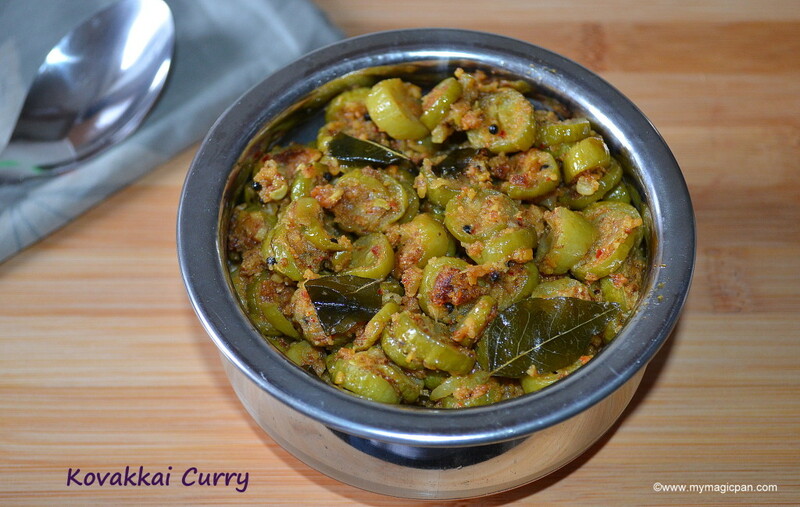 It is such a versatile veggie that it tastes good in any form, be it a simple fry or halwa or this Murukku. 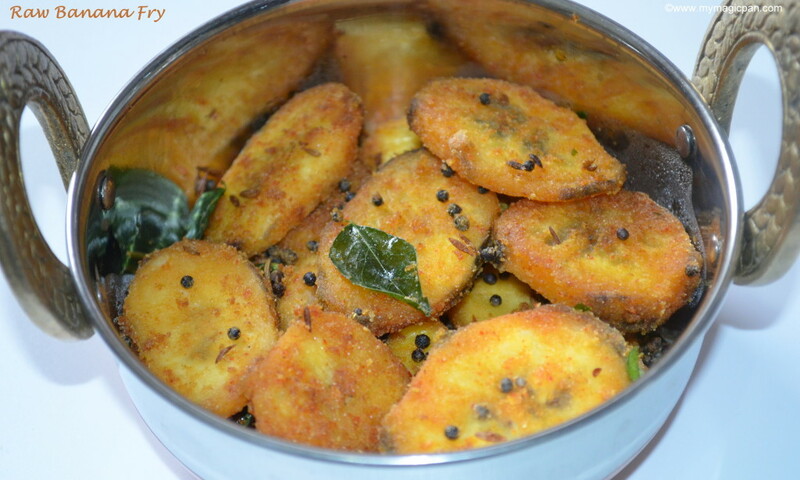 This Potato Murukku is an easy, crunchy and addictive snack, perfect for a special ocassion like Diwali or as a tea time snack. 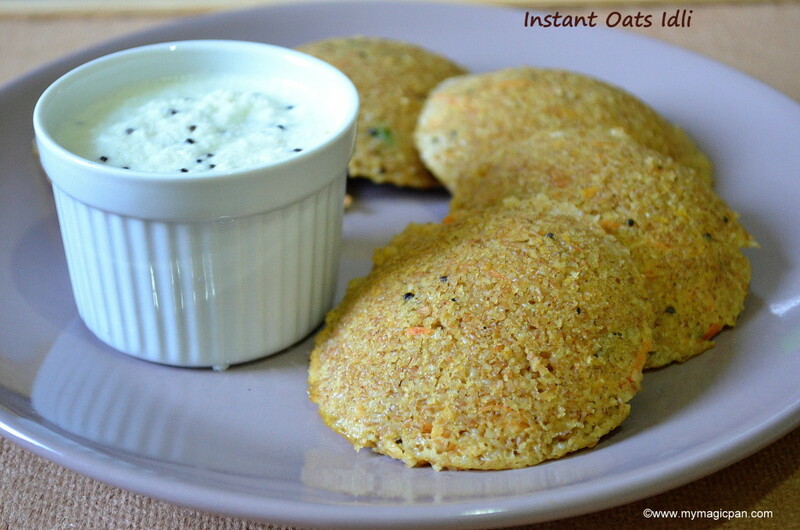 It is a very simple and instant recipe. The only point to be remembered is to mash potato into a smooth paste. 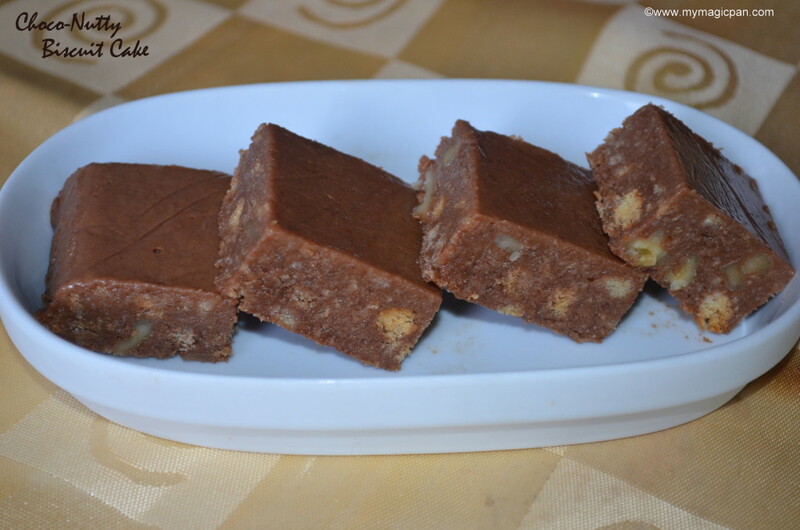 Have you checked my Potato Halwa recipe?? 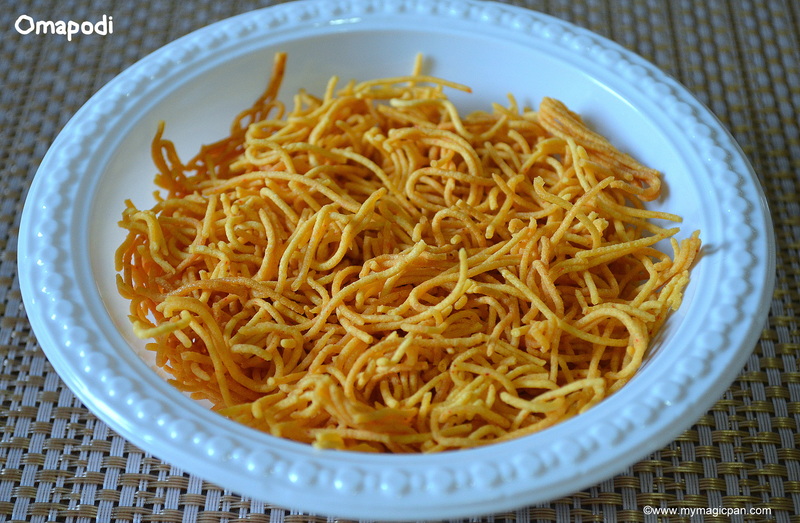 Kara Boondi is such a simple and easy snack, not only for Diwali but for tea time too. 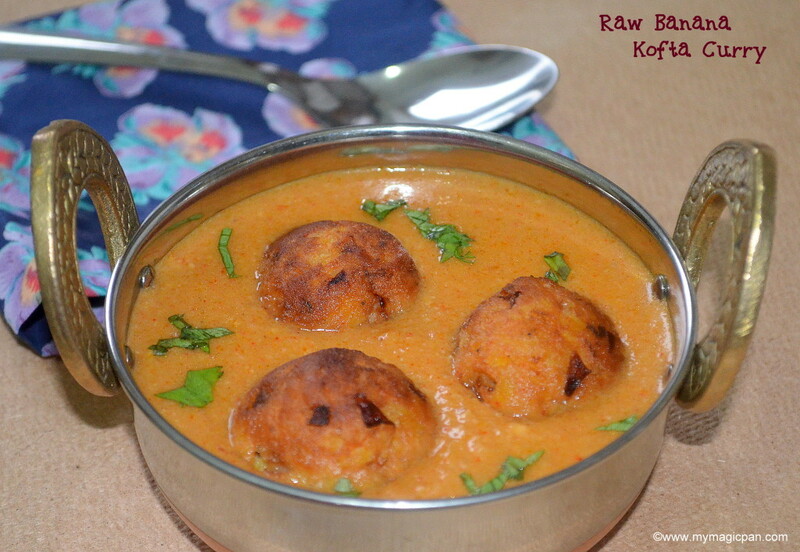 It can be made with simple ingredients available in the kitchen. The only point to be noted is the batter consistency to get perfect round shaped, crispy boondis. Check below to know the tips and tricks to make it perfectly. 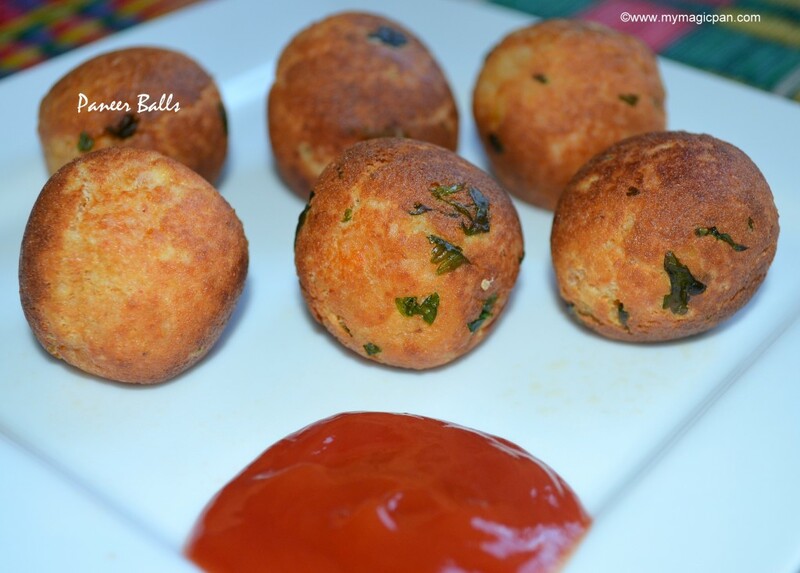 Also check my Motichoor Laddoo recipe which invloves the making of sweet boondi’s. 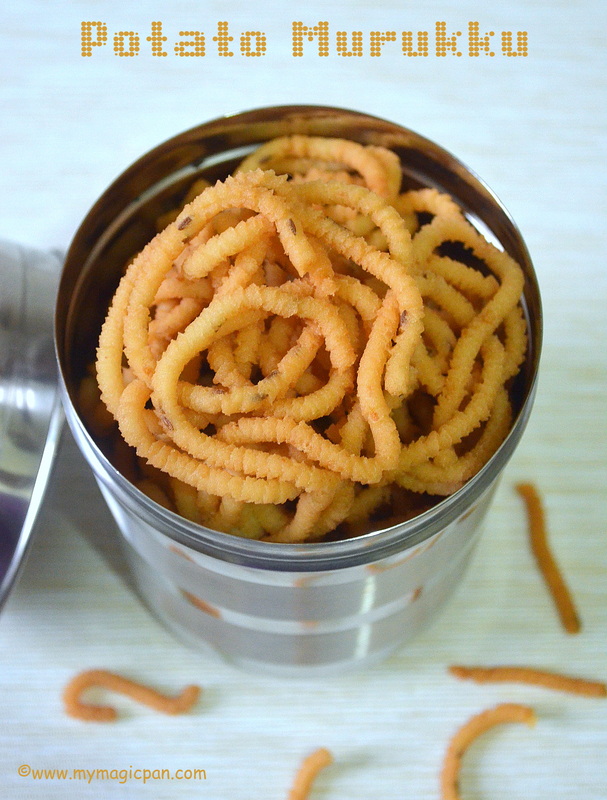 Murukku or any savoury snack is Chotu’s favourite!! This Mundhiri Murukku has become his latest favourite. 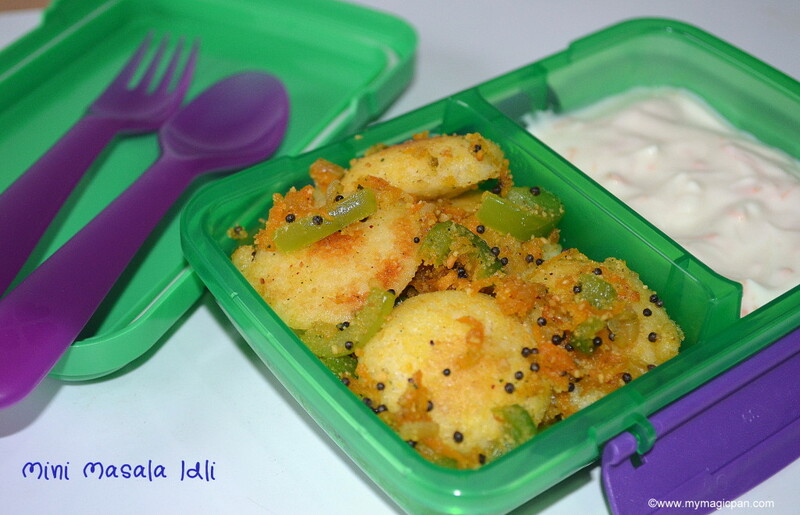 It is a very easy and quick to make snack with simple ingredients usually available in the kitchen. 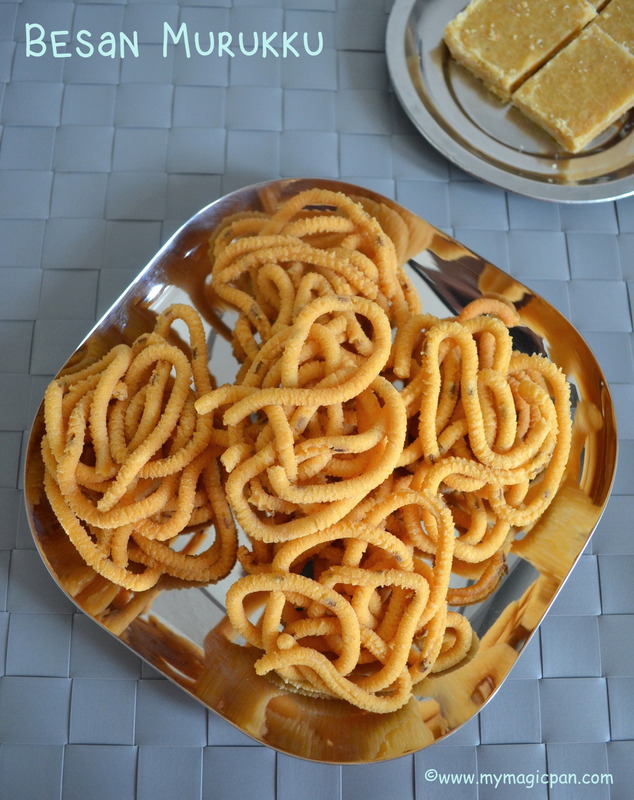 Do check out my Murukku & Payatham Mavu Murukku recipes posted earlier. 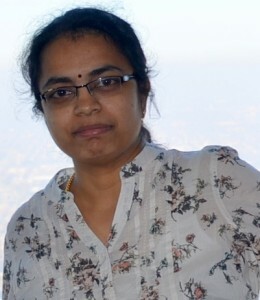 This Mundhiri Murukku has a rich and unique taste. Is it not the best savoury snack to enjoy it for Diwali?!? 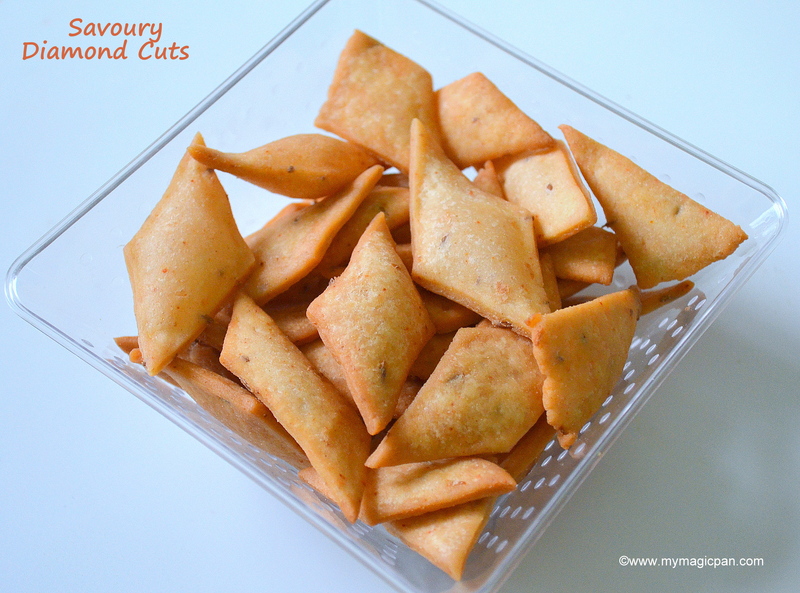 This Spicy Diamond Cuts or Maida Biscuit is yet another easy savoury snack made during Diwali. 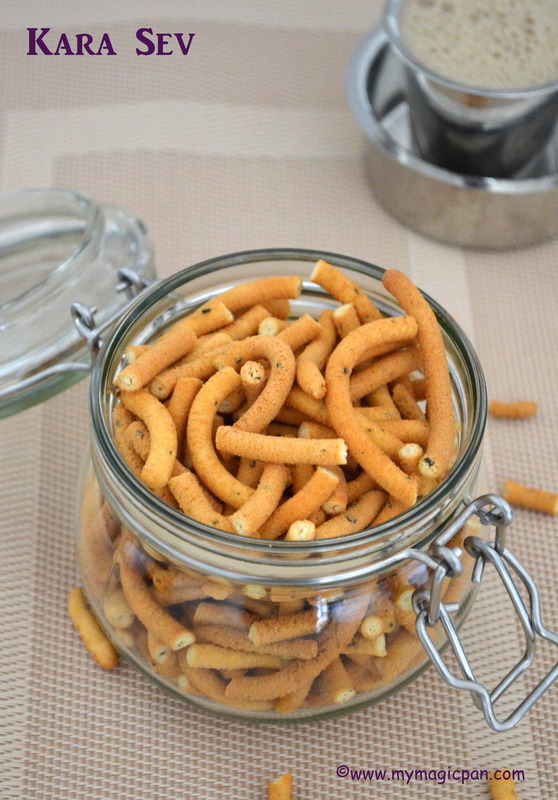 This snack brings back a lot of childhood memories. Its my favourite. My mom used to make this to add this to the mixture. 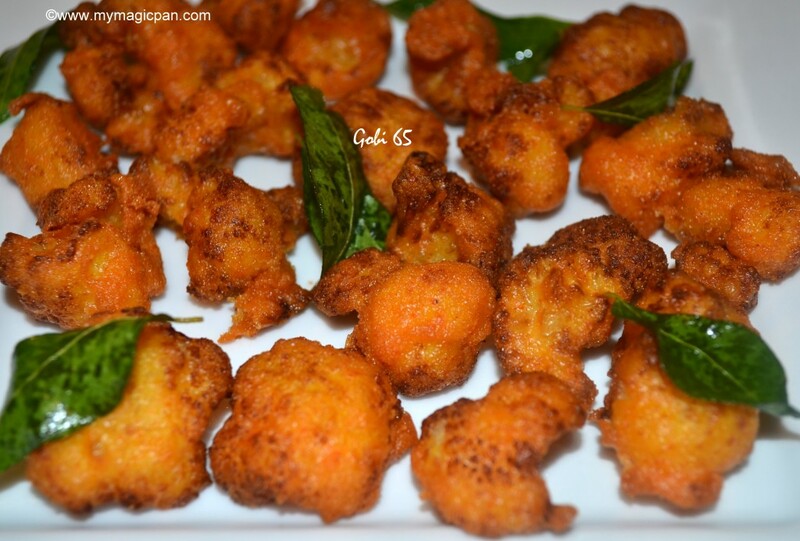 Its spicy, crispy and very flavourful. 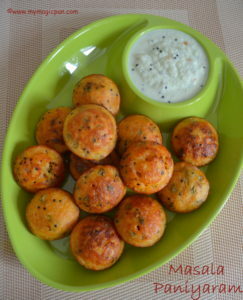 A perfect tea-time snack too..
Omapodi is an easy and traditional South Indian snack made during Diwali. 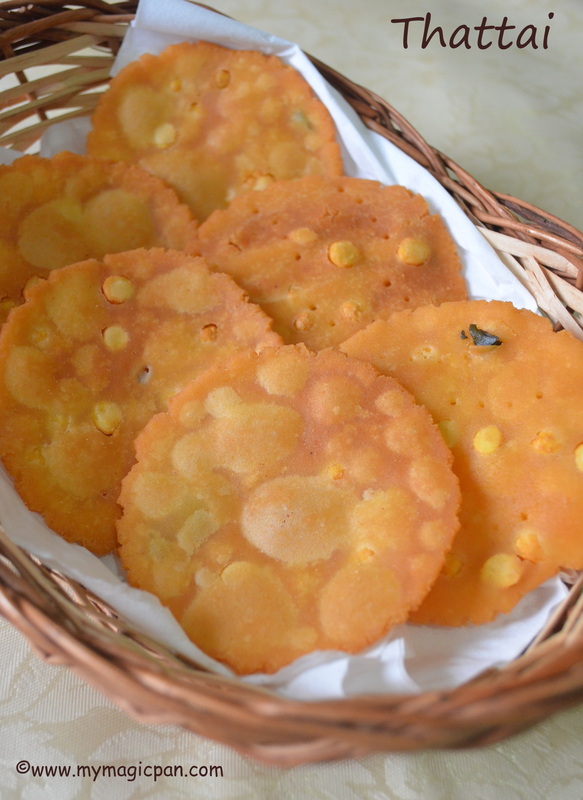 Not only for Diwali its an ideal snack to munch with a cup of coffee or tea. It can be had as is or can be mixed with mixture. 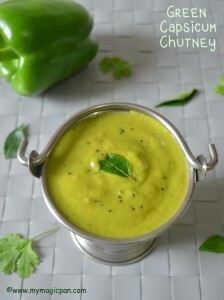 It can be topped on chaat items or can be added to a simple raita. I would not mind to skip my diet during festival seasons How about you?? ?